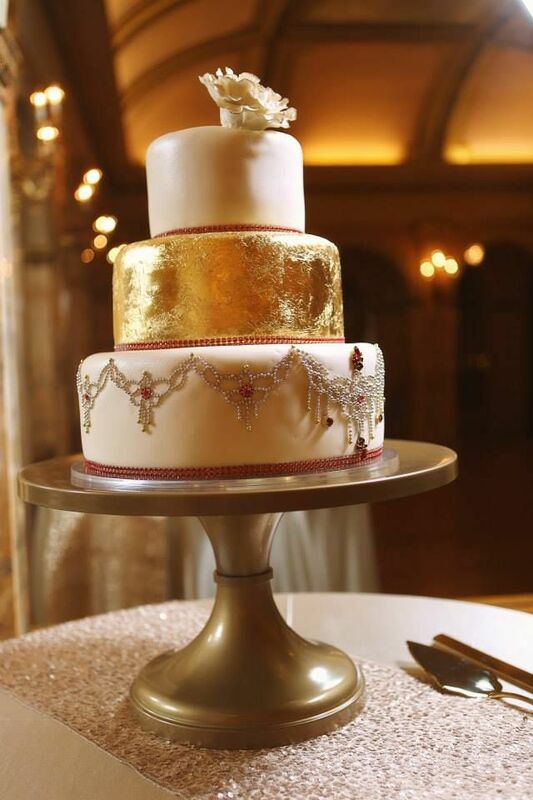 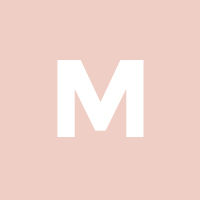 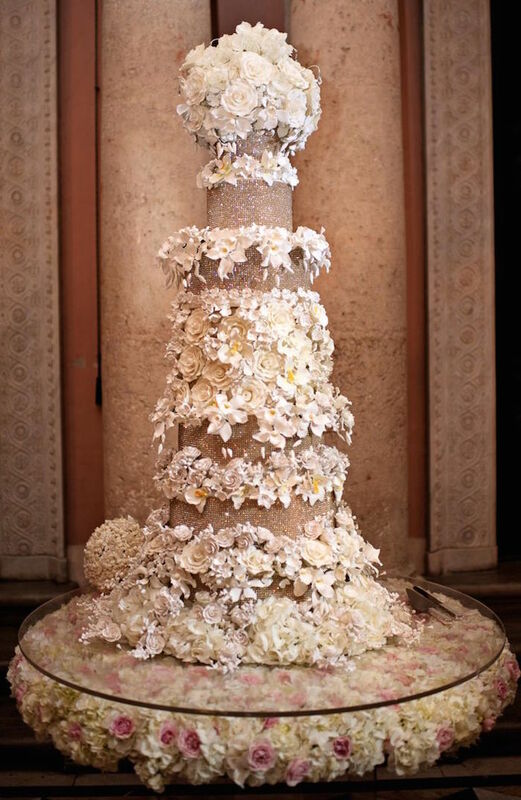 Check out these breathtaking wedding cakes we can’t wait to drool over! 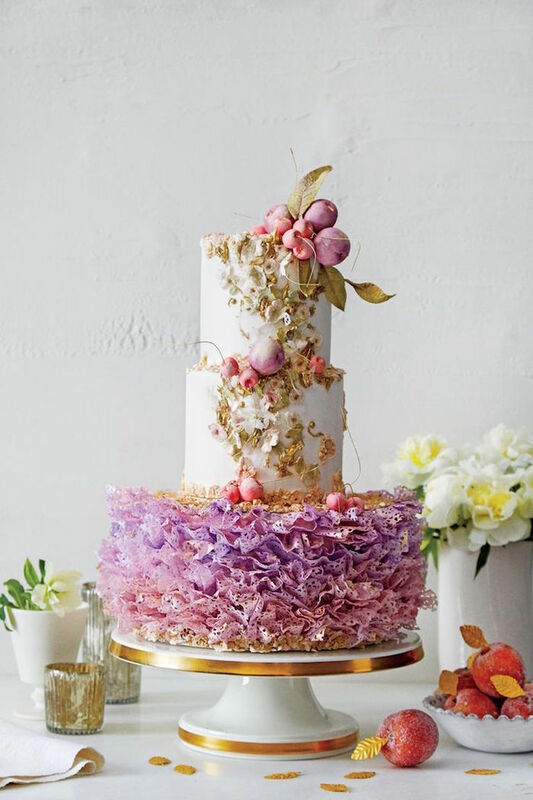 Whether they are short and sweet or sky-high masterpieces, each one of these wedding cakes has jaw-dropping details that are more amazing than we could ever imagine. 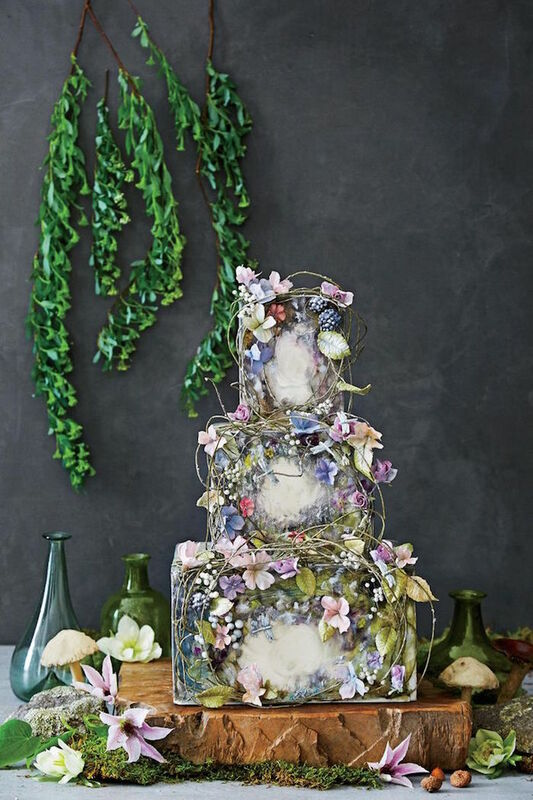 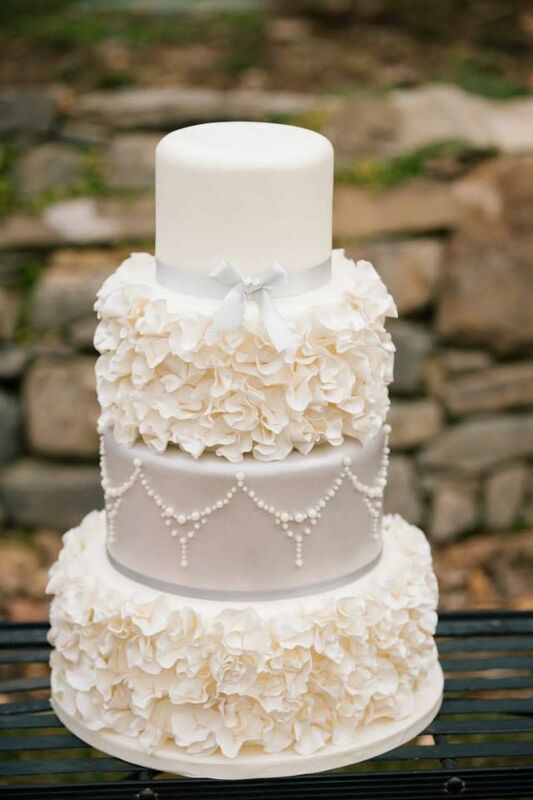 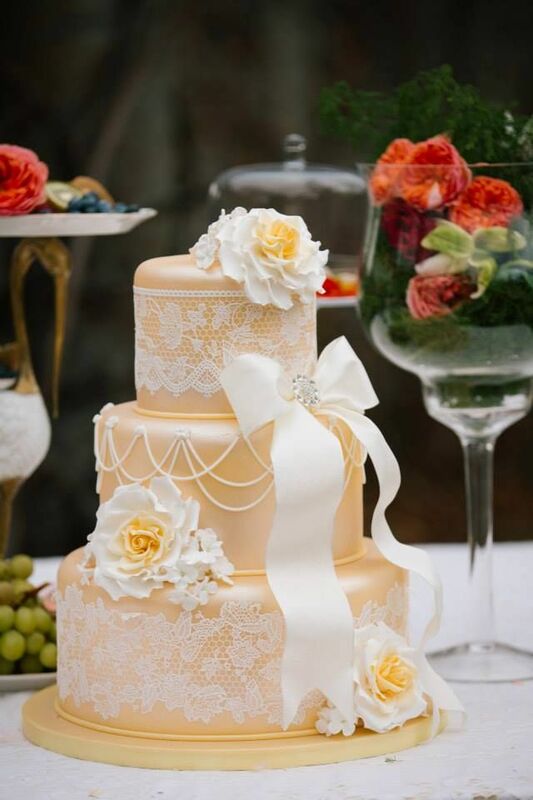 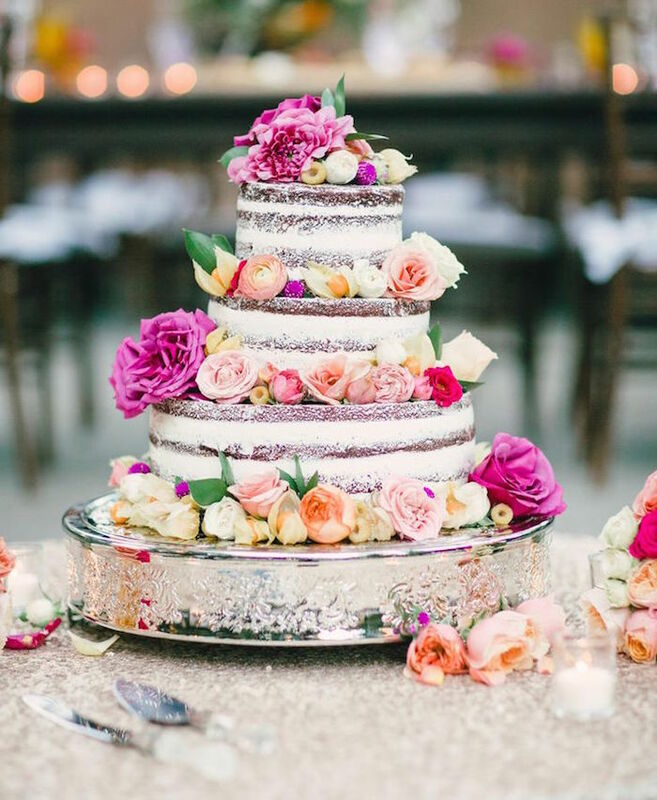 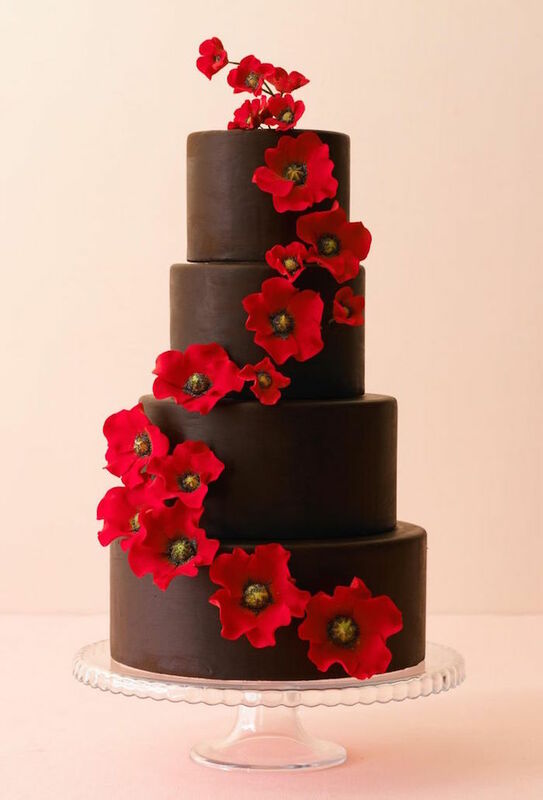 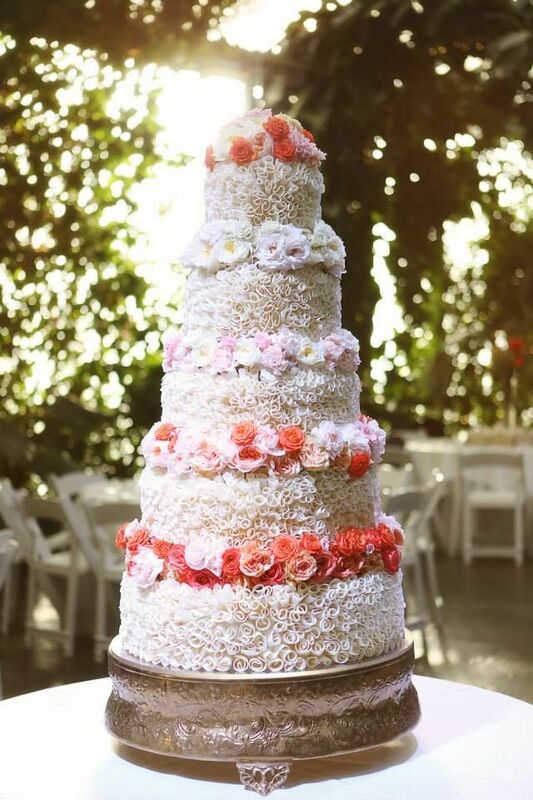 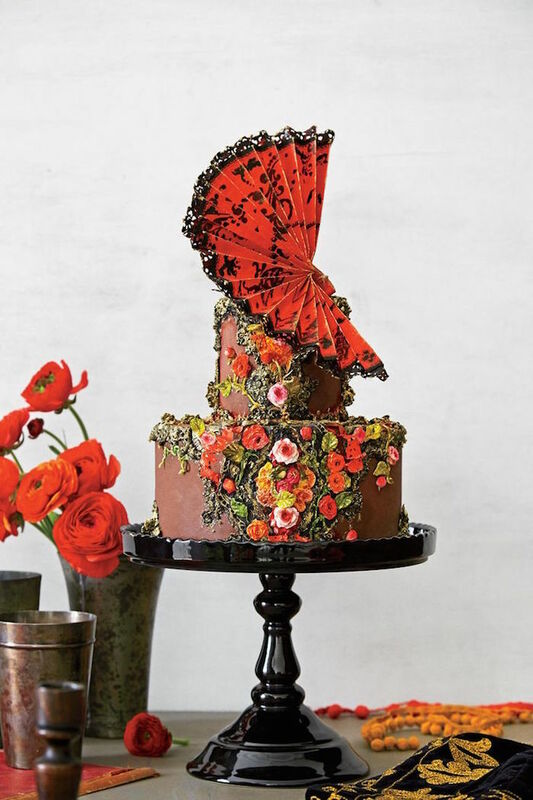 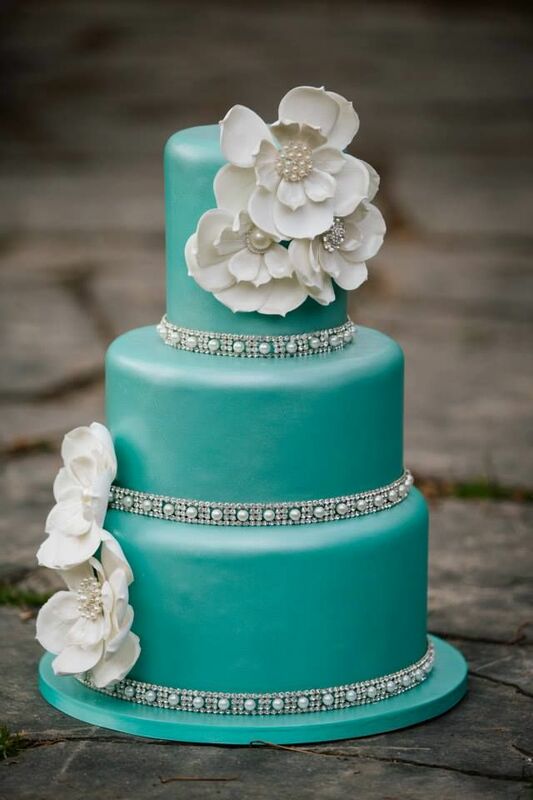 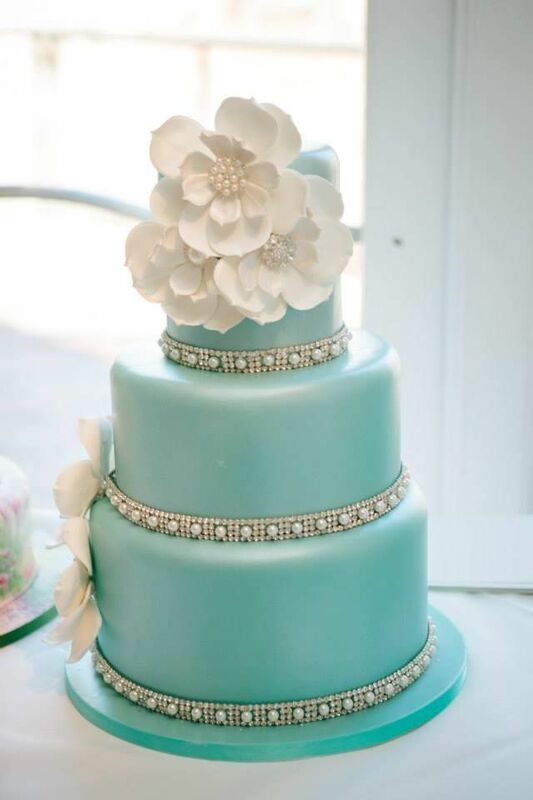 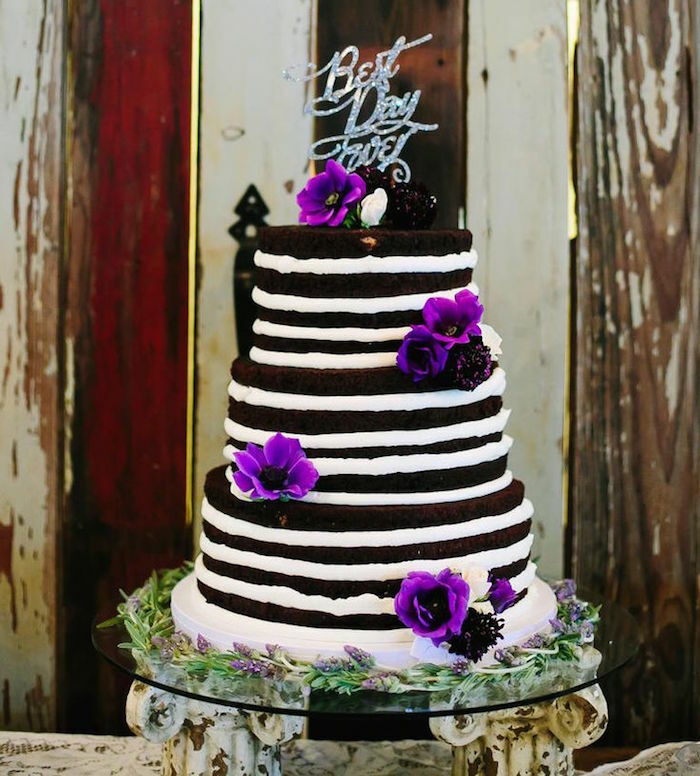 Indulge in this breathtaking cake inspiration and feel the cake love all around! 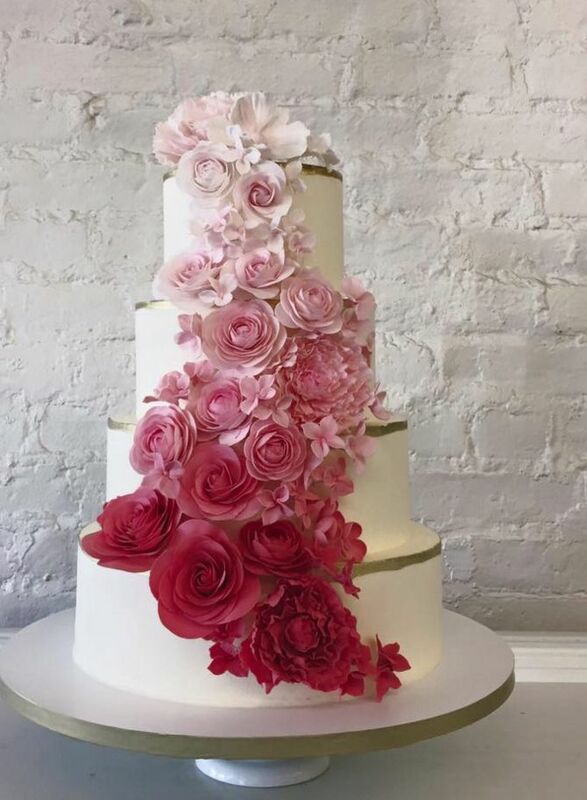 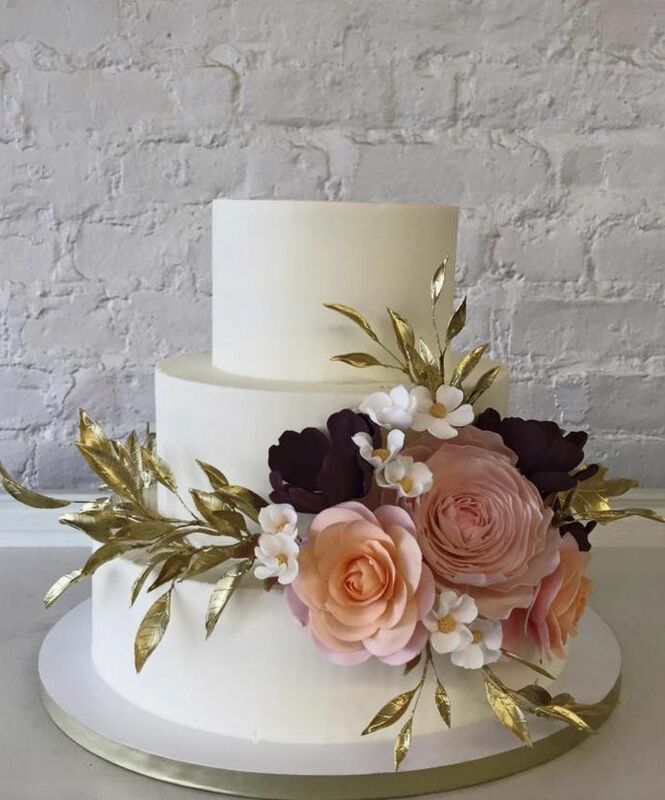 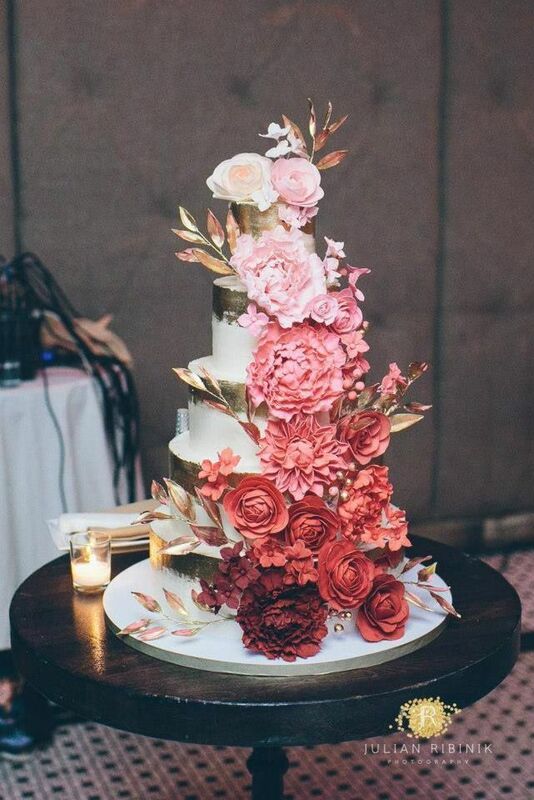 We’re obsessed with these stunning cakes from Nine Cakes in Brooklyn, where creative, handmade designs come to life with such elegance and class. 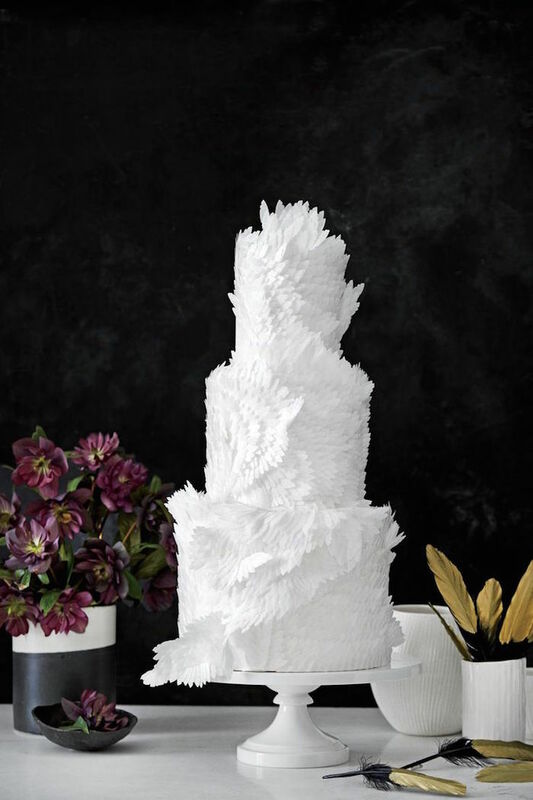 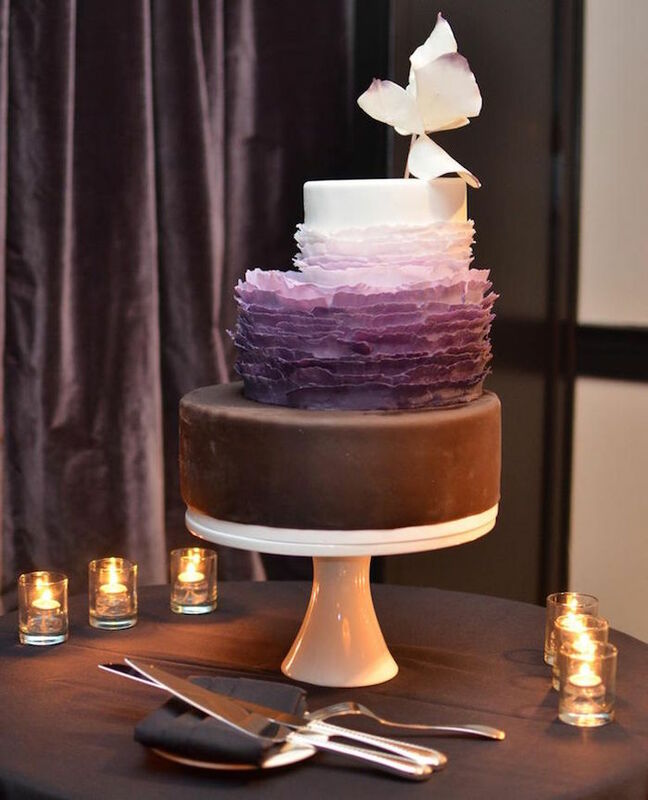 These incredible cakes put a modern and fresh spin on perfectly traditional wedding cakes! 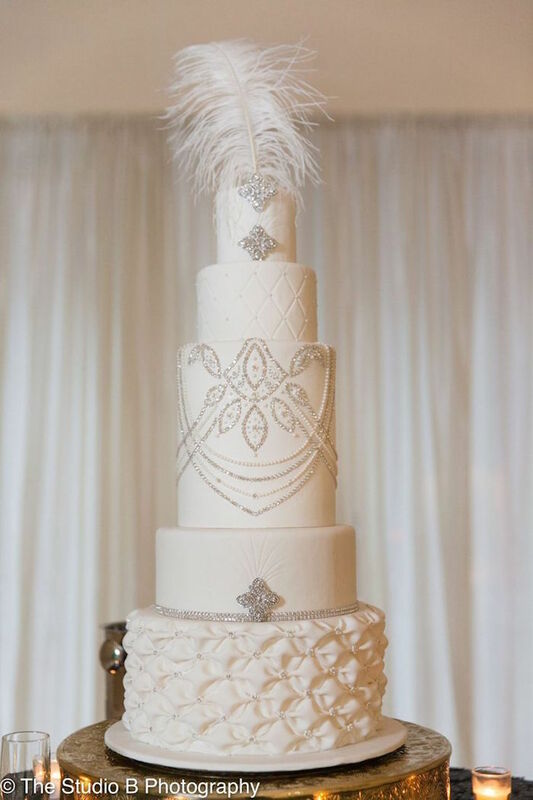 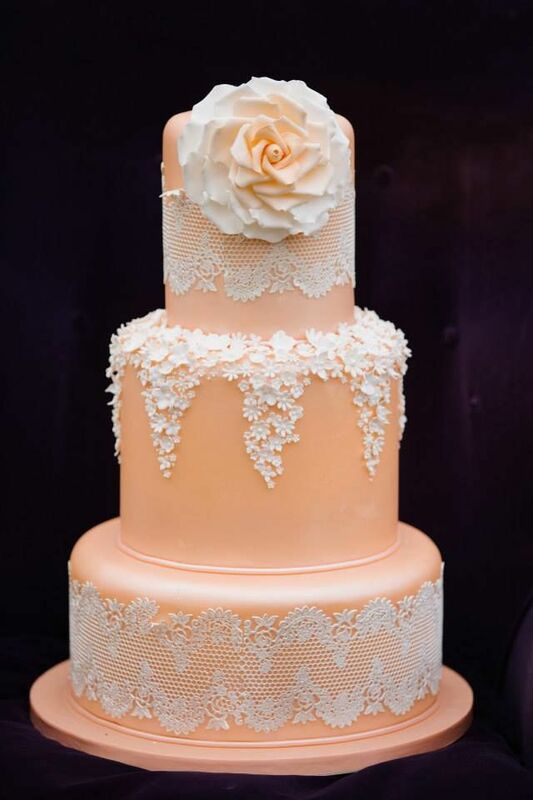 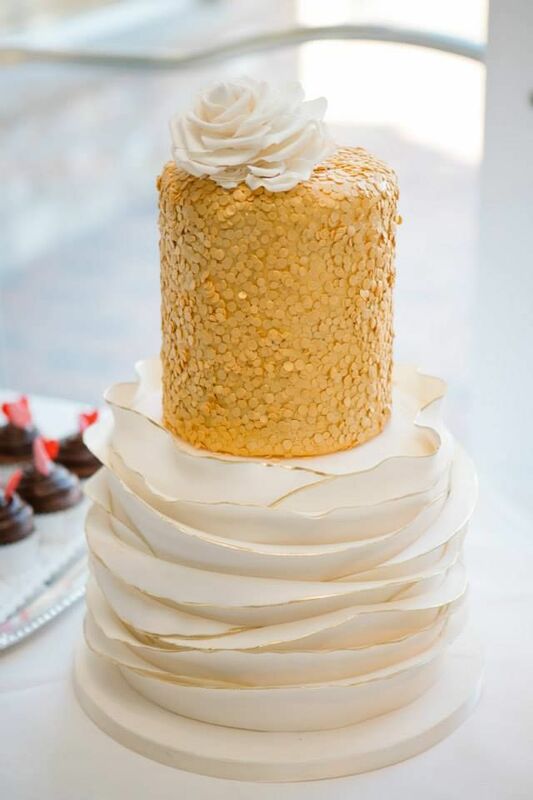 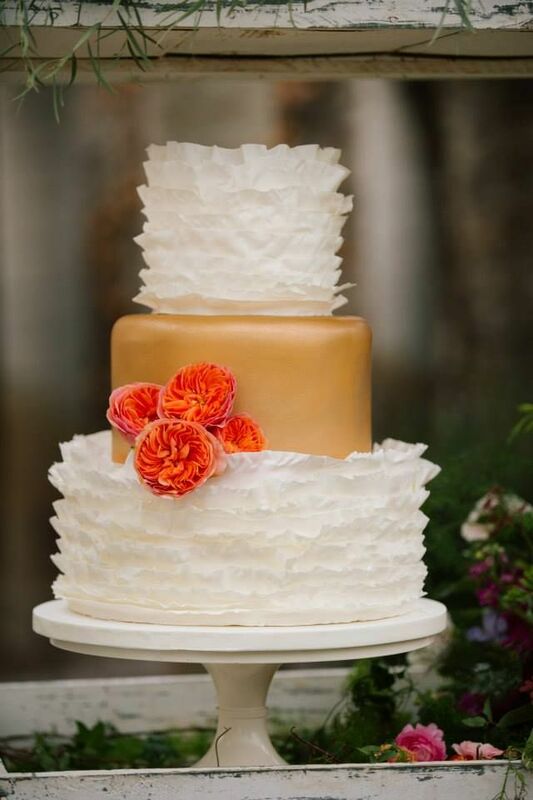 Featured Photographer: The Studio B Photography | Featured Cake: Couture Cakes Inc.
We only thought we’d find such exquisite wedding cakes in our wildest wedding dreams, but these 28 gourmet treats have exceeded all expectations with their romantic, rustic and beautiful luxury designs!